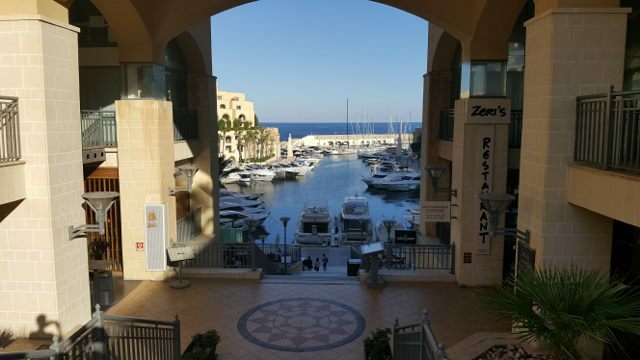 St Julians is a popular and lively spot with plenty of places and things to see and do and will surely keep you busy during your stay in Malta. Below is a list, in no particular order, of just some of the top things to do in St Julians, Malta. Sit down on the harbour’s breakwater and enjoy the sea views or take a stroll round and take a look at some of the amazing yachts housed here. 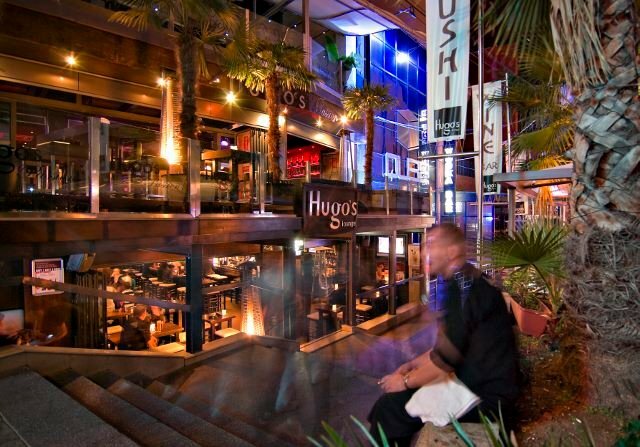 There are also some great restaurants on the corner of the harbour overlooking the Marina. 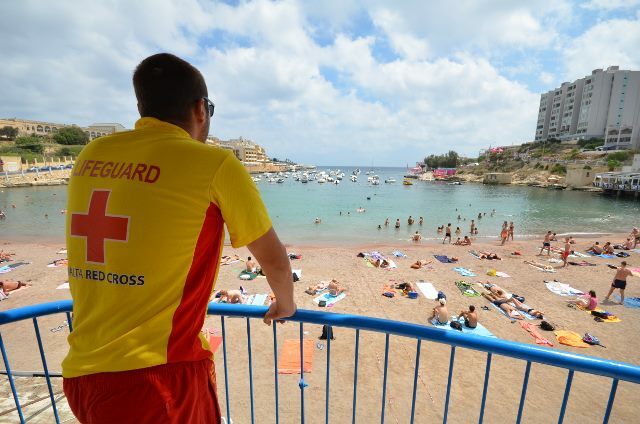 If relaxing on the beach under the sun is your preferred holiday pastime then St Georges Bay is for you. This man-made blue flag beach is popular for locals and tourists alike and with bars and restaurants close by. 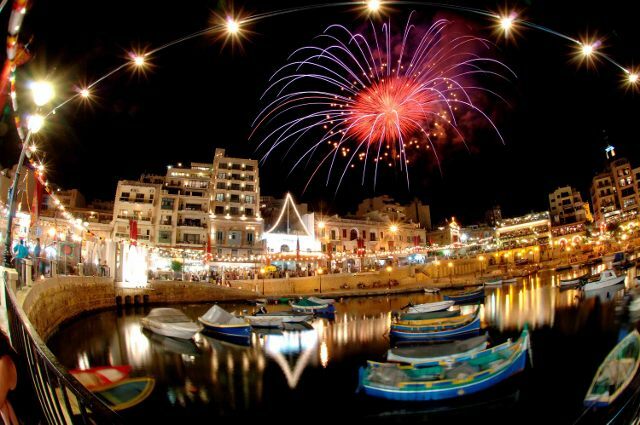 Spinola Bay is a beautiful bay with plenty of colourful fishing boats known as Luzzo floating in the shimmering waters. There are a number of great benches with a view here or take a Mediterranean lunch with sea views. The Love Monument is a great place for a couple to get that special moment on holiday whether it’s a great romantic gesture or just taking a selfie. 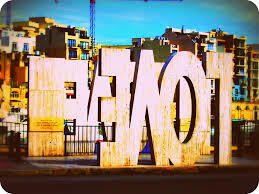 The letters are inverted but when reflecting in the Spinola Bay water it reads LOVE. 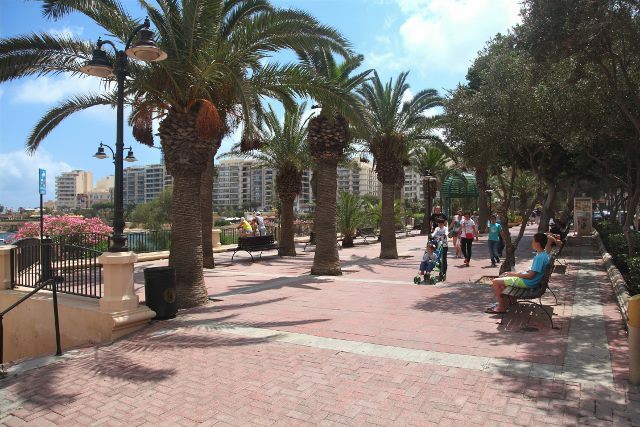 Evening strolls or early morning runs, the promenade stretches from Spinola Bay in St Julians all the way to Sliema and beyond. A wonderful walk with plenty of benches to stop, rest and take in the breath taking sea views. Balluta Square, a popular meeting place for all. Art Nouveau buildings surround the square and the near by Neo-gothic Parish Church stands tall, a great place to soak up the architecture with a coffee. 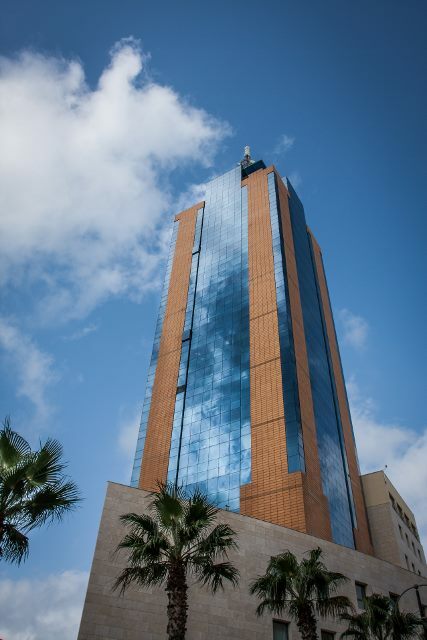 Currently the tallest building in Malta standing at 97 metres high. Quite unmissable, the views from the top are amazing and the views get even better at night, you can also get a drink at level 22 to help you enjoy the evening. Undoubted the party capital of Malta, here you will find numerous bars, restaurants, cafes and the Bay Street shopping centre. If nights out is what you’re looking for Paceville is the place to be. 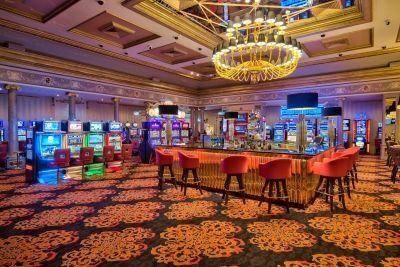 If you like a little flutter then the Dragonara Casino provides a great casino atmosphere. This Grand building was important in World War 1 and 2 being used as a hospital and home to refugees, as well as old legends saying a dragon lived in the nearby caves.